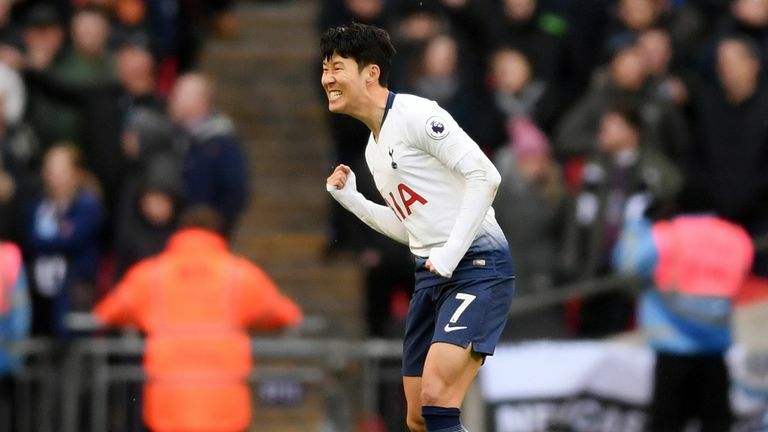 Heung-Min Son's late goal finally broke down Newcastle's resistance as Tottenham earned a 1-0 win at Wembley in the Premier League on Saturday. The South Korean, who has now scored two in two since returning from the Asia Cup, saw a low effort from the edge of the box creep under the body of Newcastle goalkeeper Martin Dubravka (83), who will feel he should have done better. In an entertaining clash, Lucas Moura missed a fine opportunity in the first half, heading wide in space, Erik Lamela hit the woodwork with his own headed effort, while at the other end after half-time Salomon Rondon also nodded against the far post. Christian Eriksen saw a cute flick cleared off the line by Fabian Schar, before Son's late winner. 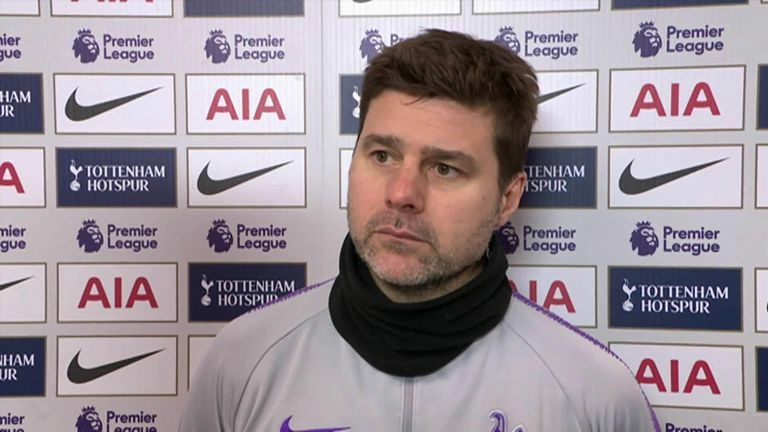 The result means Tottenham have gone 29 league games without a draw, breaking a Premier League record, and puts Mauricio Pochettino's side second in the Premier League for 24 hours at least before Manchester City's clash with Arsenal on Super Sunday. 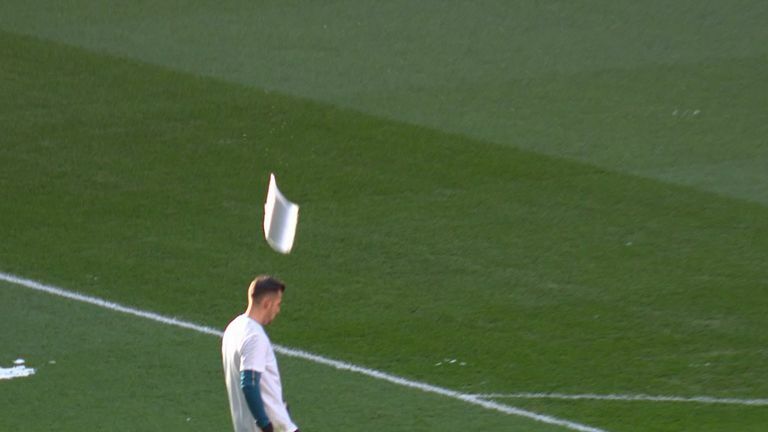 Freezing conditions overnight brought concern in the early stages at Wembley, with large ice clumps falling onto the pitch from the famous arch at the national stadium, narrowly avoiding both Dubravka and Spurs' Kieran Trippier. Wednesday's match-winner Fernando Llorente will have raised an eyebrow from the bench as Spurs went close with two first-half headers. First, Moura headed wide in acres of space from eight yards from Lamela's deft cross, before the Argentine hit the upright with a more difficult headed chance moments later from Jan Vertonghen's bouncing cross. Fernando Llorente was left on the bench despite scoring in his previous two games; Lucas Moura came in, while Trippier replaced Aurier and Lamela came in for Rose. 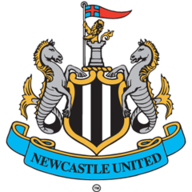 Newcastle were unchanged following the 2-1 win over Manchester City. Despite Spurs dominating the ball, Newcastle did create a nuisance on several occasions. Lone striker Rondon hit the post with a header back across goal from Deandre Yedlin's cross after the restart, as the game opened up at Wembley. Eriksen's flick towards goal from an angle was just cleared off the line by Schar, while Hugo Lloris was then called into action to acrobatically tip away Ayoze Perez's shot from the edge of the box. Llorente was introduced on the hour, and ten minutes later headed over the bar in space from Eriksen's delightful ball, seemingly blaming the sun for his miscued effort. Spurs love a late goal, having left it to the dying stages to beat Watford on Wednesday at Wembley, but this winner was avoidable from a Newcastle point of view. Receiving a knockdown from Llorente on the edge of the box, Son found a yard of space and hit a hopeful low shot at Dubravka, only for the Slovakian to parry it into the net when he should have saved. Mauricio Pochettino: "Our squad deserve massive, massive credit. We are disappointed because of the semi-final of the Carabao Cup, out of the FA Cup to Palace, we arrive at the worst moment for us as it was difficult to rotate and keep the same level in all of the different decisive games." 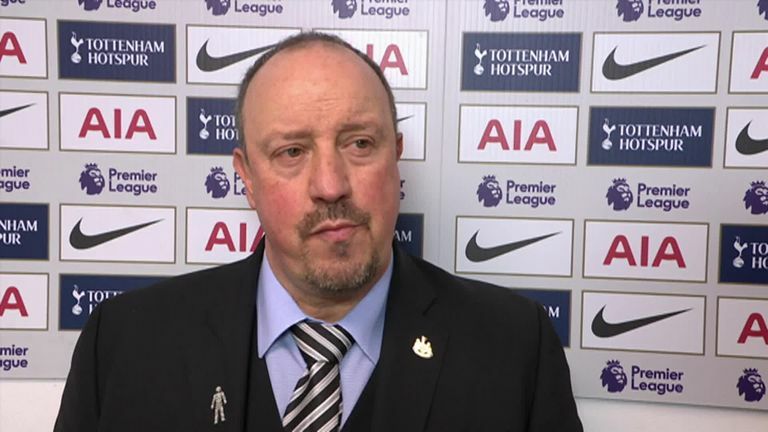 Rafa Benitez: "We did well for a while in the first half, we had the chances in the beginning of the second half. We defended well, but the problem for us is conceding this kind of goal. You could concede another one, but this one we could avoid." Son proved once again what Spurs had been missing during his stint at the Asia Cup. His goal may have squirmed under Dubravka, but his touch to set up the shot, away from Sean Longstaff, was superb. WATCH: Ice nearly hits Dubravka! He was a constant nuisance for the Newcastle defence - his 16 sprints were the most from any player - and the more we hear from Son, the less Harry Kane is missed. 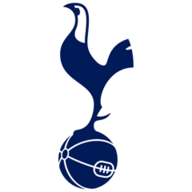 Tottenham now host Leicester on Super Sunday on February 10, live on Sky Sports Premier League at 1.30pm, while Newcastle are at Wolves on Monday Night Football on February 11, also live on Sky Sports Premier League at 8pm.